Having fun and enjoying yourself are, in my opinion, a key to a rich and full life. Below are some things that I enjoy and recommend to many I see and work with. I am not being paid for any of the below, these are just things I enjoy! Harry Potter (the books). I love the Harry Potter book series, especially as audio books. The stories are compelling and fun and can actually illustrate much of the challenges of life. The YouTube and Twitch.TV channels are great. Wonderful and fun content that can keep you entertained for hours. 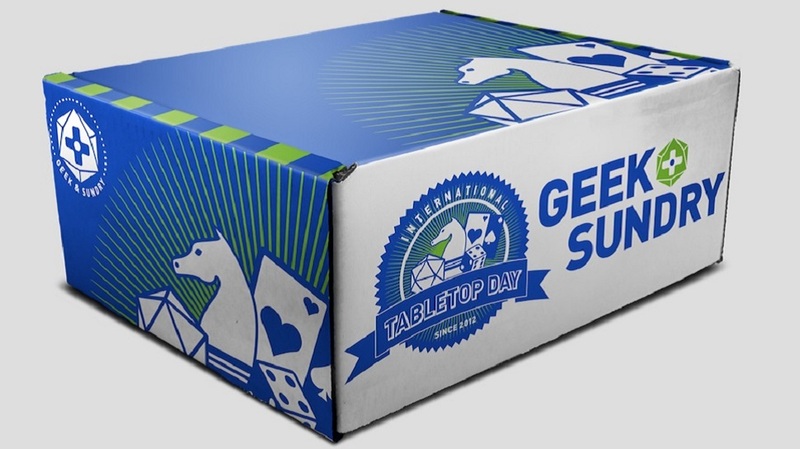 My personal favorites are Critical Role, Table Top, GM Tips and Titan’s Grave. If you have never played D&D before you are missing out. Playing is an absolute blast and one of the best ways to have fun with your friends. Not sure if it would be your thing? Check out my next thing to enjoy. 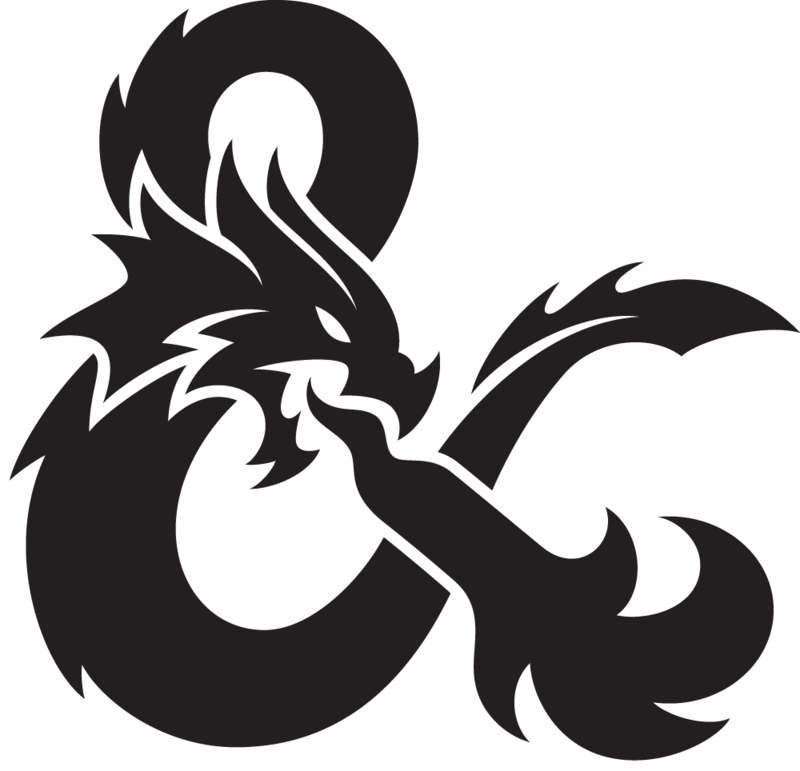 Critical Role is a show from Twitch.TV where a group of voice actors play D&D. Each episode is about 3 hours but they can easily be listened to rather than watched. The story is compelling funny and dramatic. It is all well told/preformed by the cast of the show. I love Nerdist news! To get information about all things geek and nerd related Nerdist is second to none. I love the Dan Cave to get detailed information on some of my favorite geek topics and Muskwatch is always a blast. 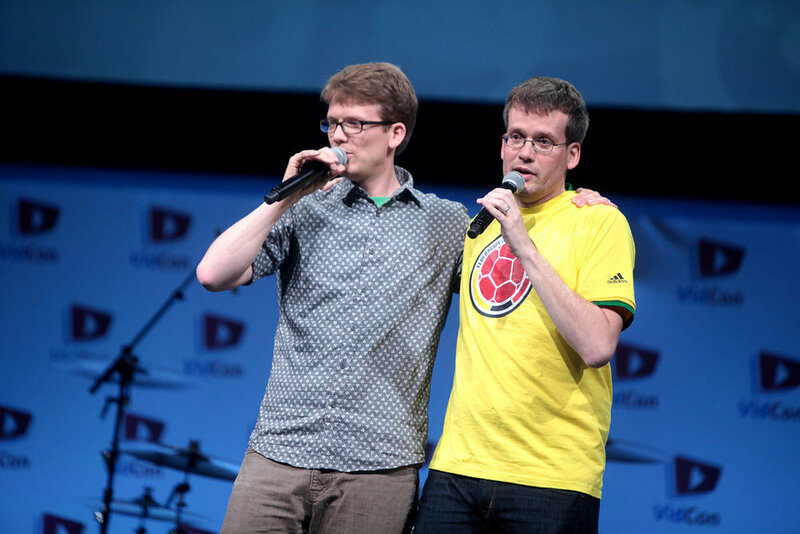 The Vlog Brothers Hank and John Green started sending videos back and forth to each-other back in 2007 and in the process created a wonderful and interactive community known as the Nerdfighters. Their videos are short, entertaining and often educational. Born from Vlogbrothers, Crash Course is a series of short educational videos that pack a lot of information into 10-12 minutes. I personally love World History and their new series on gaming.. I love a good superhero story. The MCU has done an amazing job of telling a great overarching story through several different films. Some have not been the greatest while others are stand out I will watch them over and over. DC did very well with Wonder Woman and we will see how the Justice Leigue plays out. There are a TON of podcasts out there but here are a few that I think are worth a listen: Hello Internet, Dear Hank and John, All Work No Play, and Dragon Talk.